Welcome to The Emergency Response Training Center! 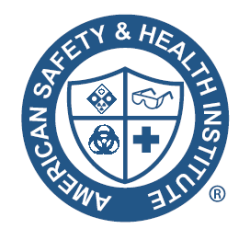 The ERTC provides ASHI First Aid, CPR-AED, Emergency Medical Response, Bloodborne Pathogens, Emergency Oxygen Administration, and First Responder training courses. From large corporations and government agencies to small child care centers, we develop customized training experiences to fit the unique needs of your organization and personnel, in accordance with DOT, DHS, OSHA, USCG, NFPA, CT DPH and other regulatory agency regulations. Click HERE for complete ASHI course offerings. The ERTC provides NRA courses in Basic Pistol Shooting, Basic Shotgun Shooting, Basic Rifle Shooting, Personal Protection in the Home, and Personal Protection Outside the Home to individuals and organizations of every size. Completion of an NRA basic course is required to apply for a carry permit in most states. 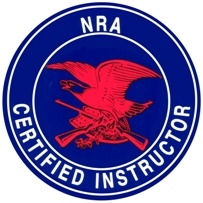 Click HERE for complete NRA course offerings. 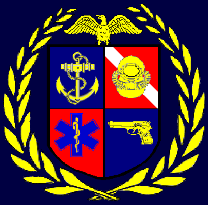 The ERTC provides Emergency Response Diving training for Police, Fire and other public safety organizations in Search, Rescue, and Recovery techniques in submerged environments, allowing departments to form and maintain their own PSD teams. All courses are NFPA and OSHA compliant. Click HERE for complete ERDi course offerings. Call 203-340-4911 or email Enroll@ERTC.US to enroll.